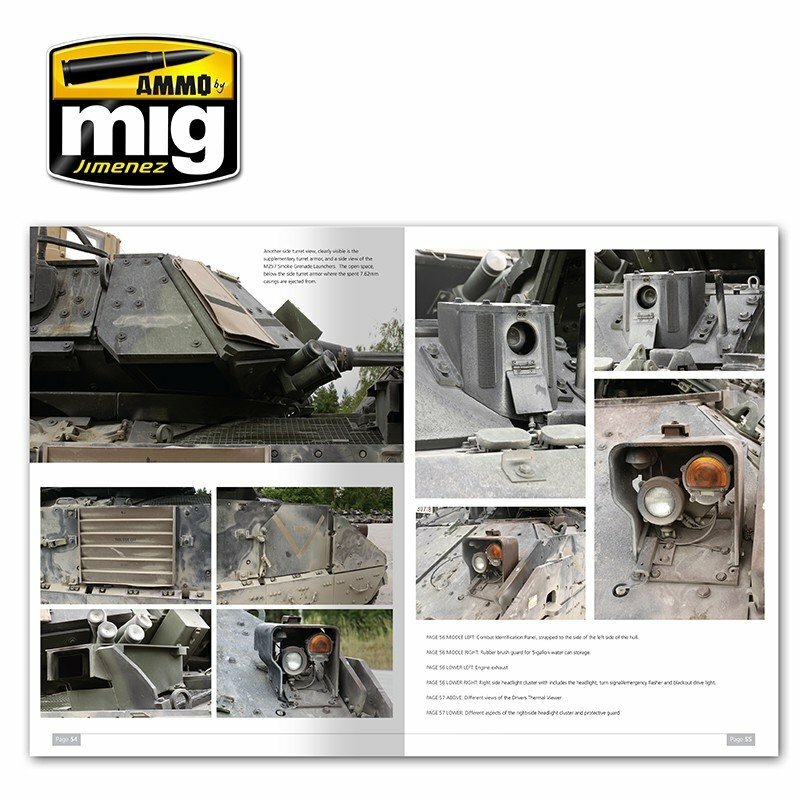 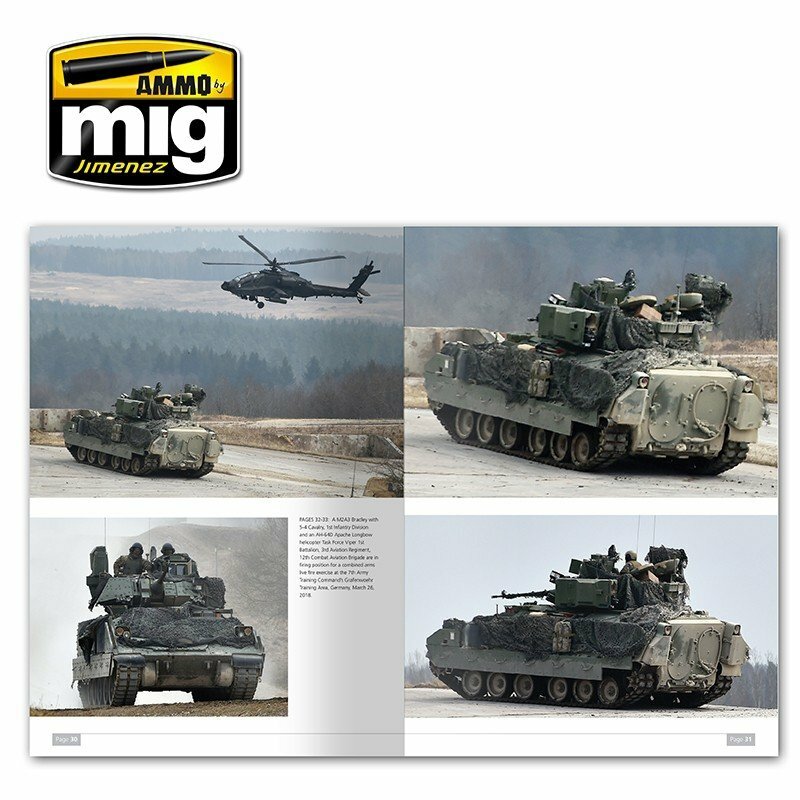 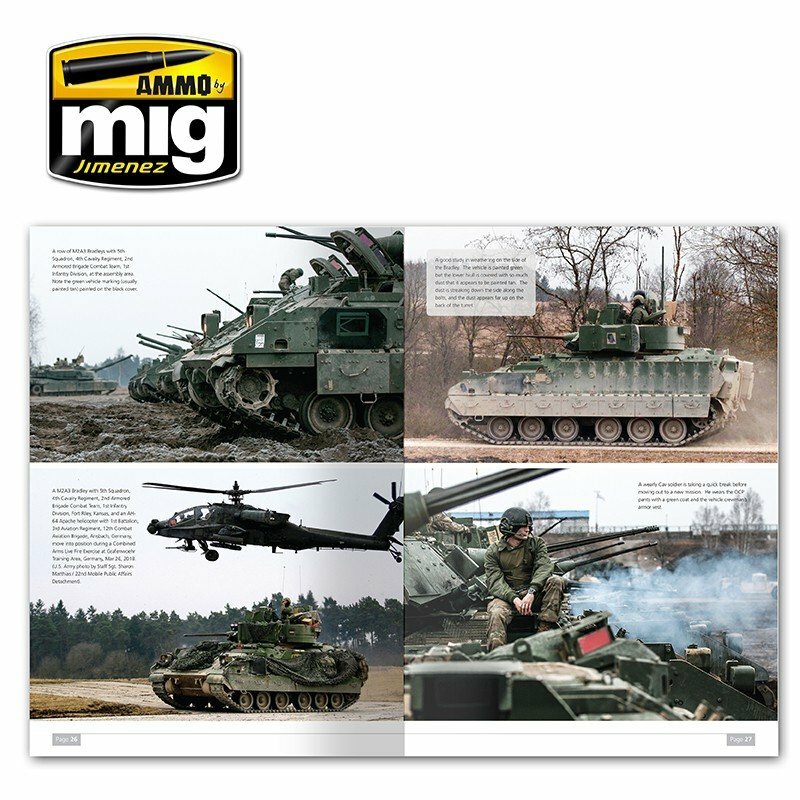 M2A3 Volume 1 is a new joint AMMO and SABOT Publications book in which you will find hundreds of large high quality colour photos of the U.S. Army's Bradley Fighting Vehicle in Europe. 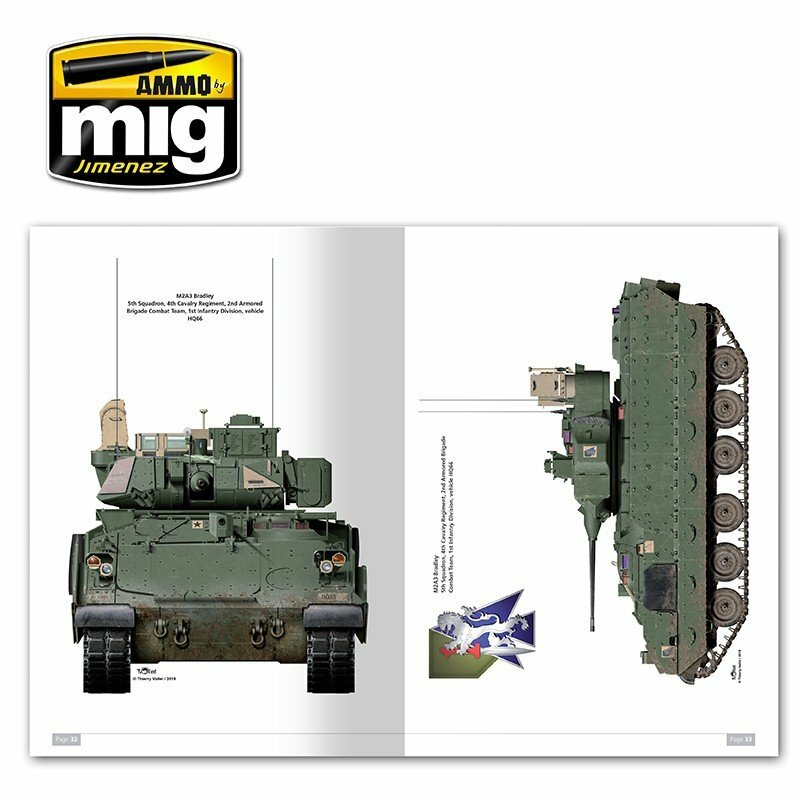 In this 140-plus page book you will find all the necessary information to detail, paint and weather all of your Bradley modelling projects. 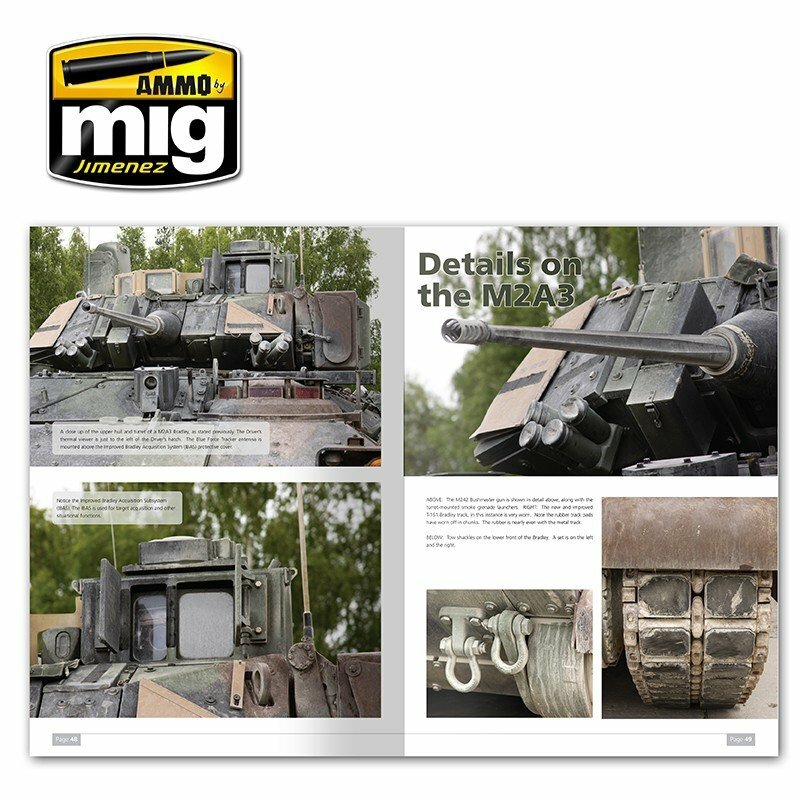 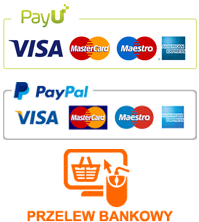 There are large colour photos of vehicles in all types of environments, colour plates to highlight camouflage schemes and markings, and plenty of examples of light to heavy weathering. 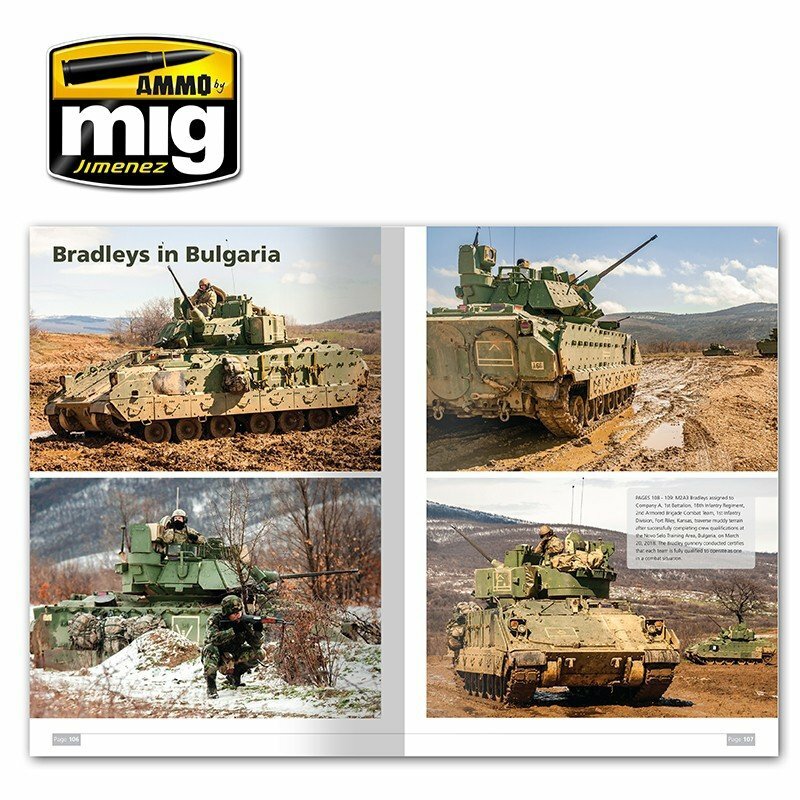 You will see lots of freshly painted Bradleys in green as well as NATO camouflage, with many examples featuring components that are both green and tan mixed! 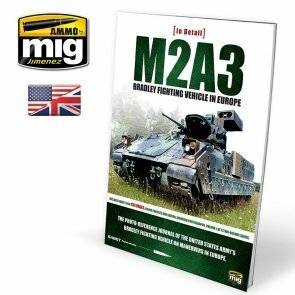 If you are a Bradley Fighting Vehicle fan, or simply interested in modern armour, you do not want to miss this book. This is volume 1 in a 2-volume series.